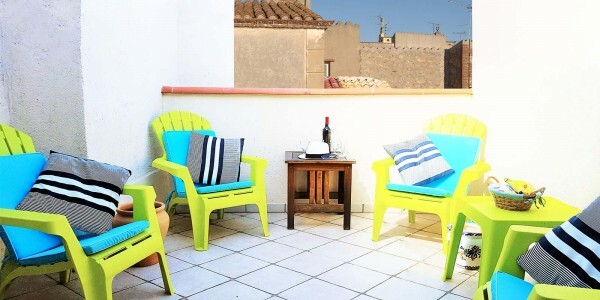 LoveYourStay is proud to offer this lovely argeles sur mer holiday rental. Historic village center townhome. Roof terrace, wifi. Sleep 7. 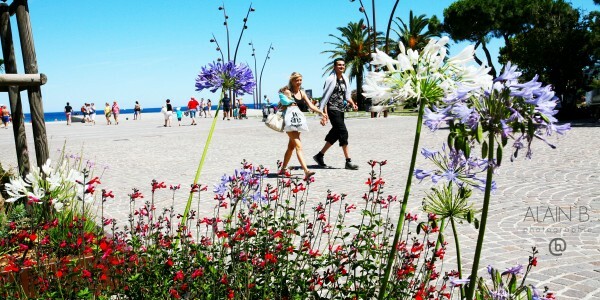 Walk To beach, shops. 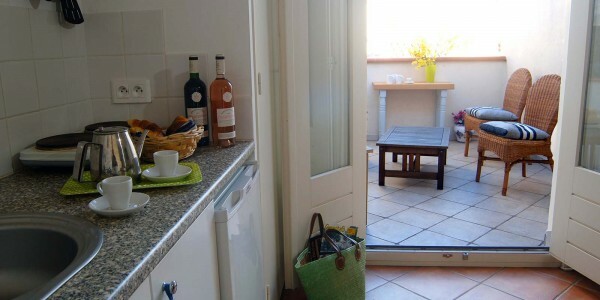 Argeles sur mer holiday rental: The House. 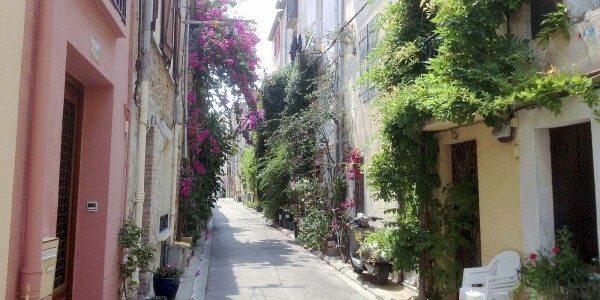 This lovely character home is located in Argeles sur mer, in the beautiful street voted “Most Picturesque”. 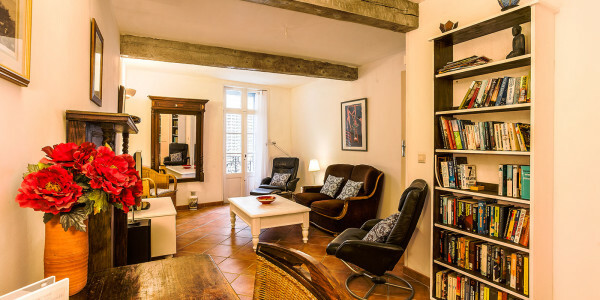 The historic home is tastefully decorated with English and French touches throughout. 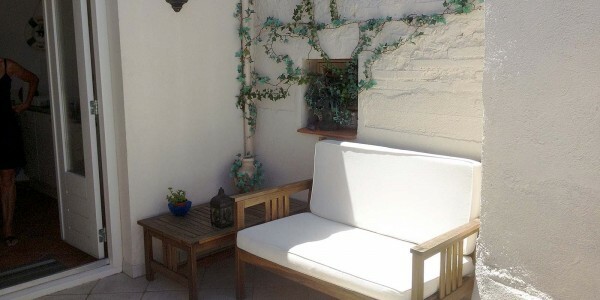 Enjoy afternoons and sunset meals on the private roof terrace. 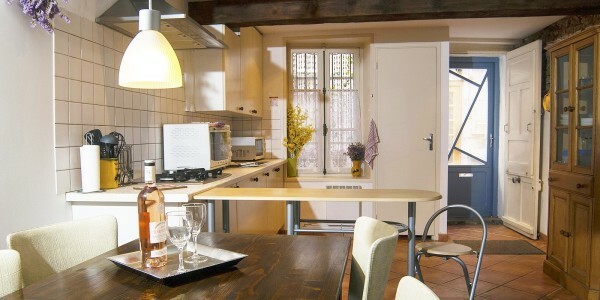 The fully equipped home comes with WIFI and lots of English and French books and DVDs. 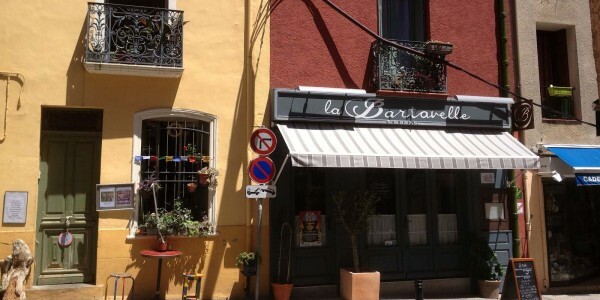 Close to cinema, cafes, restaurants, bars, history museum, lively village life and year-round markets and festivals. 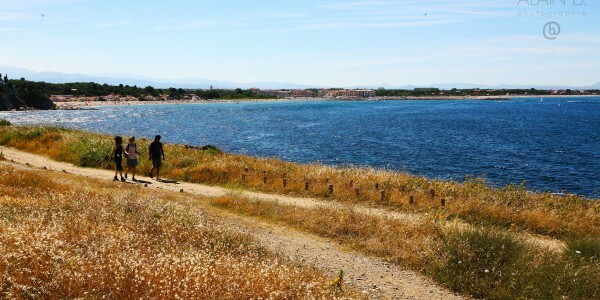 Just 25 minutes walk, 10 minutes bike ride or 5 minutes drive to lively marina Argeles Port, gorgeous Argeles Plage and Racou beaches. 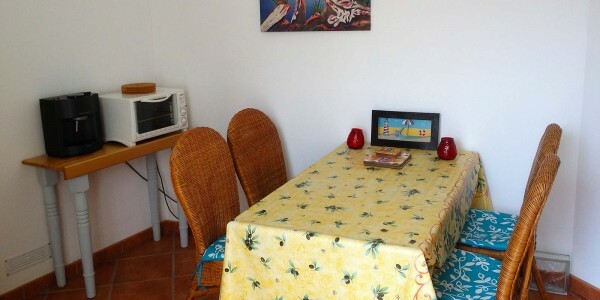 The Argeles rental home sleeps 7 in total: 3 private bedrooms (one with two single beds and two rooms each with one double beds) plus an extra fold up bed and baby bed available. 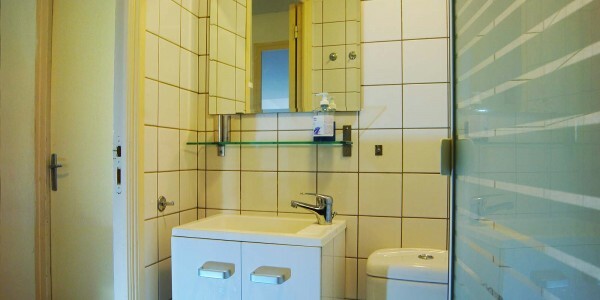 One of the bedrooms has a wash basin as well. 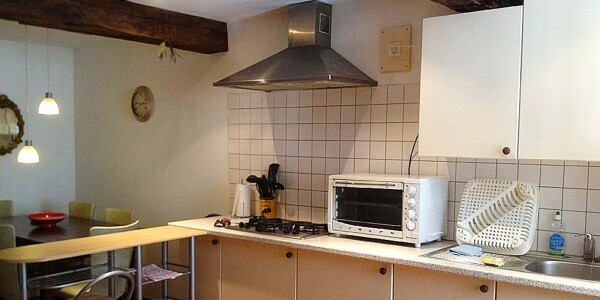 The home has one full bathroom with shower and an additional WC toilet on ground floor. 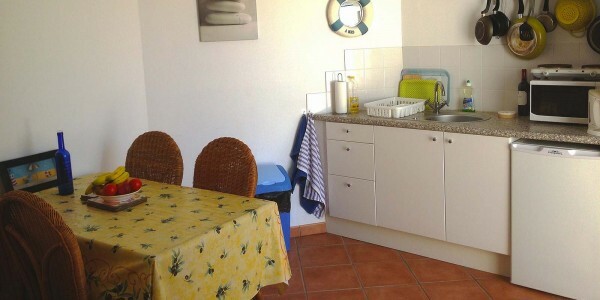 There are TWO kitchens (one next to roof terrace for summer) and another completely equipped with stove, oven, fridge, microwave, even a laundry machine and espresso machine at your disposal. 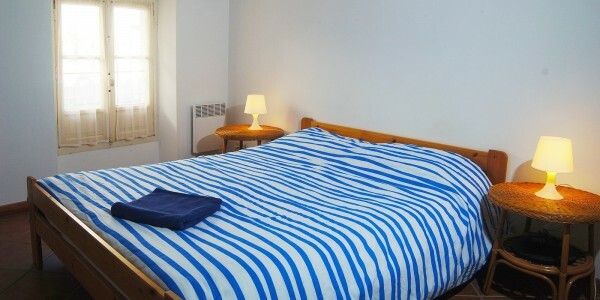 Towels and linens are included in your rental price. 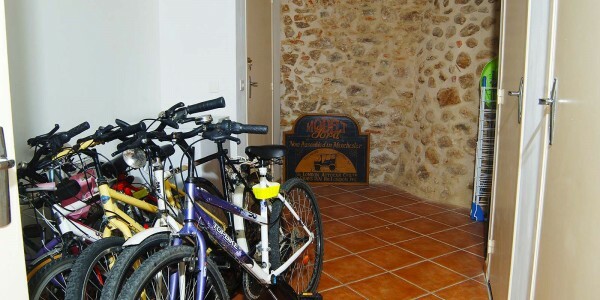 Bikes and children’s items available, just ask. 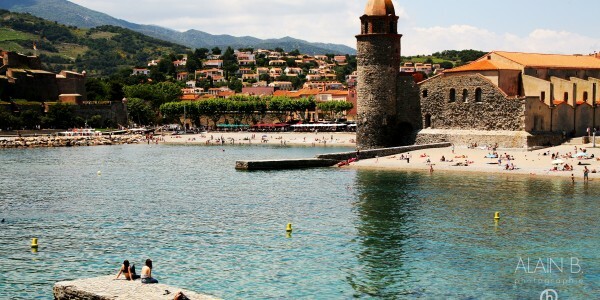 Nearby bike paths and picturesque coastal hiking take you far, even to Collioure! 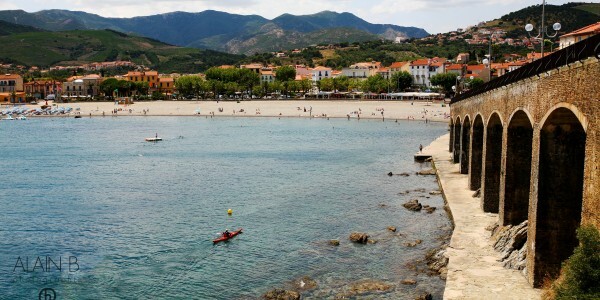 Argeles sur mer holiday rental: The area. 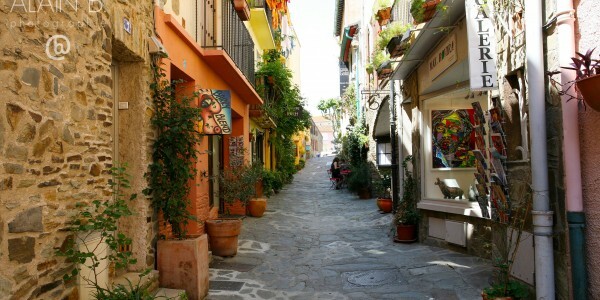 Welcome to the quaint town of Argeles sur Mer at the Mediterranean’s Vermillion Coast of the South of France. 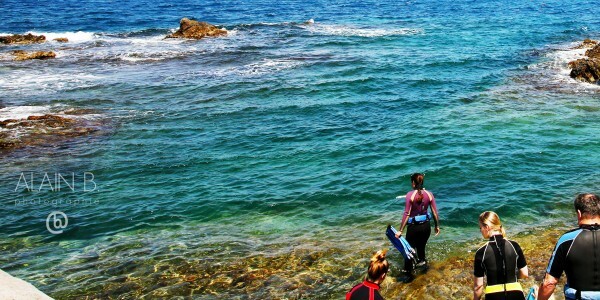 Only 5 minutes drive to pristine “green flag” beaches cleaned daily in high season. 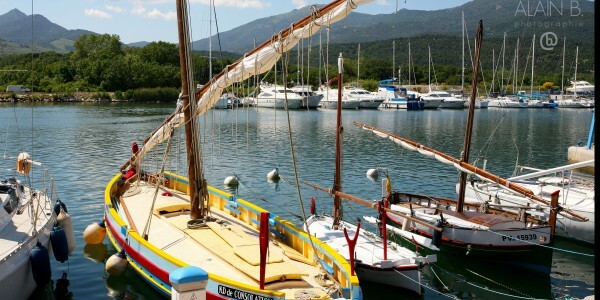 Water sports nearby include windsurfing, kayaking, sailing, fishing, snorkeling and more. 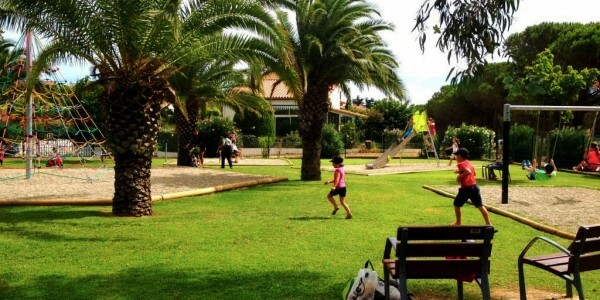 Fun family outings abound all around you: aqualand, luna park, mini golf, valmy castle, modern art museums, wine tasting, golf courses, etc. 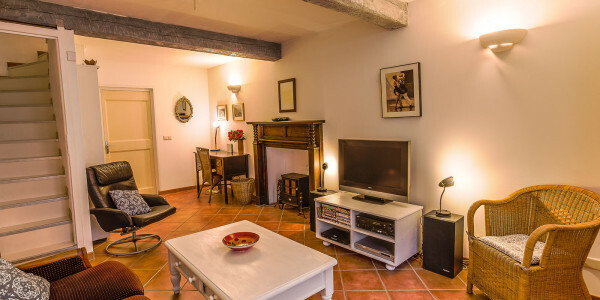 Your argeles sur mer holiday rental is just minutes to famous, charming Collioure, Ceret, and even just 30 minutes to Spain’s excellent La Jonquera and Le Perthus outlet shopping and good value buffet dining at the border. It is also only 2 hours to Barcelona. 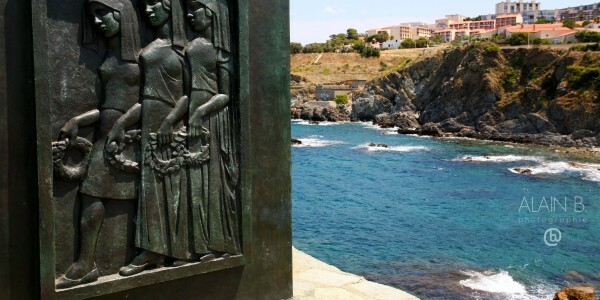 The region is famous for artists such as Matisse, Derain, Dufy, and Picasso who found inspiration in the beauty of these picturesque villages along the Vermillion and is reflected everywhere, from Collioure – drawing artists still today – to Ceret, home of the famous modern art museum. 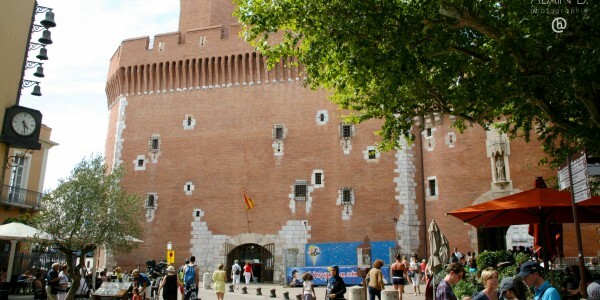 Nearby Perpignan has shopping, nightlife and history on a grand scale (from the 13th century, its « Palace of the Kings of Majorca » is the oldest royal dwelling in France), and is a magnificent city just 20 minutes away. 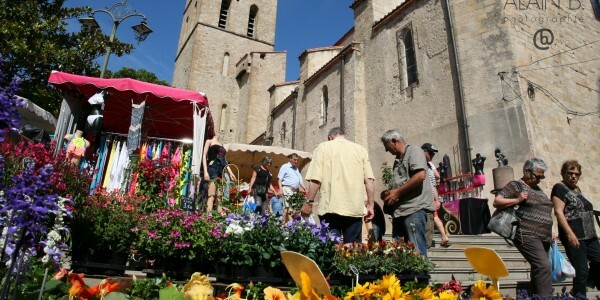 Your rental is set near churches, castles, Cathar ruins, medieval fortresses, and intriguing prehistoric sites. 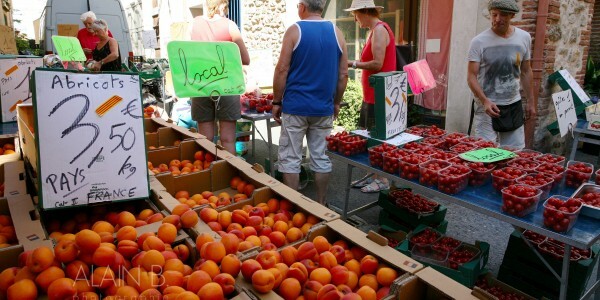 Local shops and the twice-weekly open air farmers’ markets are wonderful. 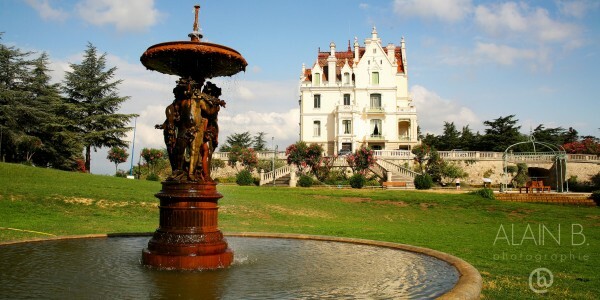 Enjoy wineries, nature reserves, golf, biking, hiking, horseback riding, Sigean wild animal park, family parks, and Marina and water sports (sailing, skiing, diving, fishing, windsurfing). 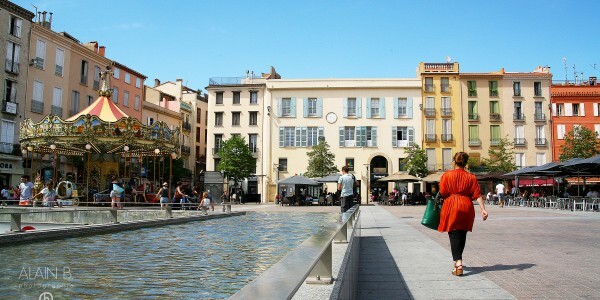 You are less than 2 hours drive to the ski slopes of the majestic Pyrénées Mountains, Carcassonne, Montpellier or Barcelona. 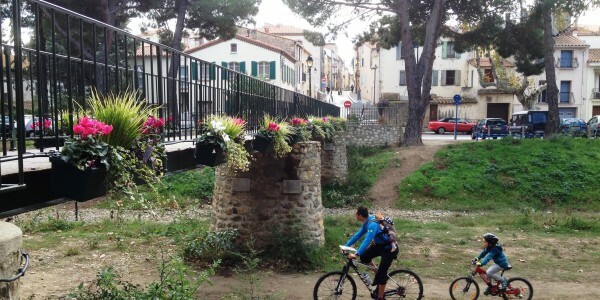 Argeles sur mer holiday rental: Getting around. 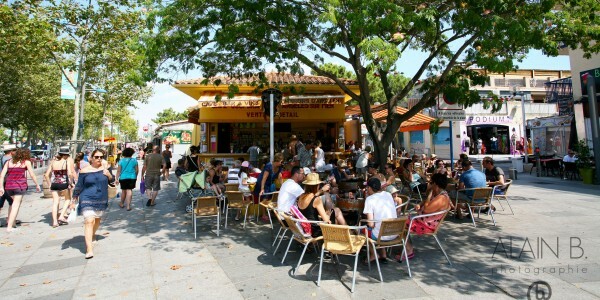 Argeles sur mer holiday rental: Other things to note. Lots of children’s supplies available upon request. Please note, the 3 sets of staircases in this 4 story home, but most families don’t have a problem with them. 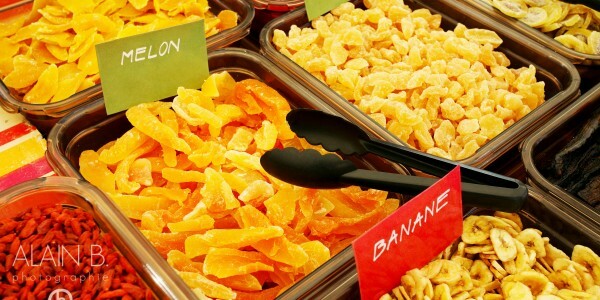 Keep them in mind for little ones or elderly however. 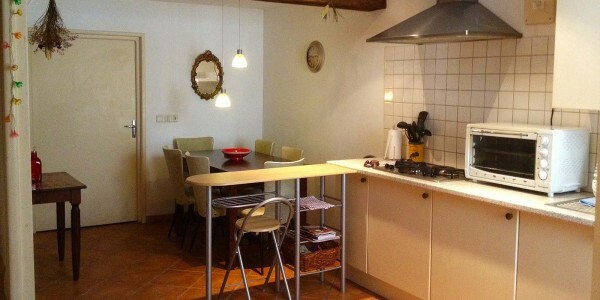 50 euros non-refundable cleaning fee and 250 euros security deposit due on arrival. 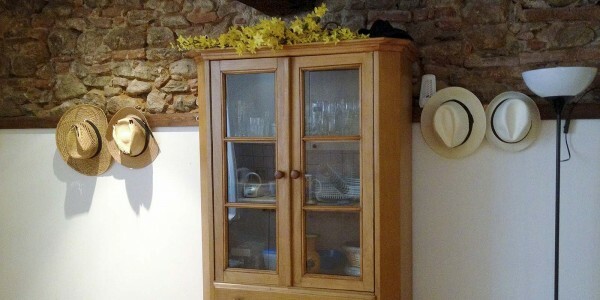 We expect you to leave the premises in as tidy state as you found it. 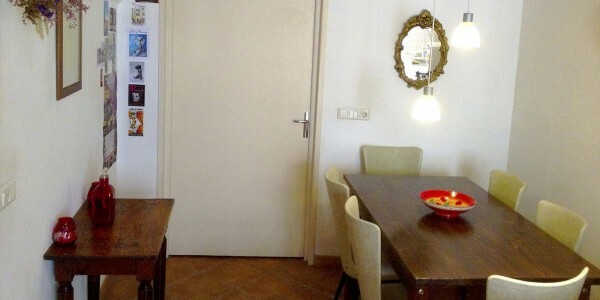 If there is an excessive mess or furnishings are not as were at arrival time, we reserve the right to deduct 100 euros from the security deposit upon departure. 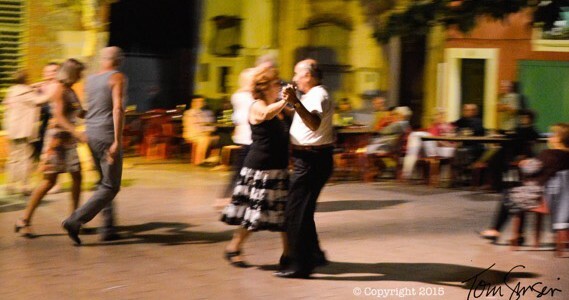 We may even retain entire 250 euros if damages of this amount or more are found on your departure. Otherwise, your security deposit is fully refunded. 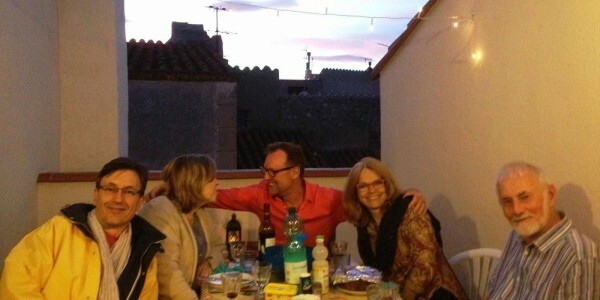 Please be courteous of neighbors, especially quiet in the evenings on the terrace. 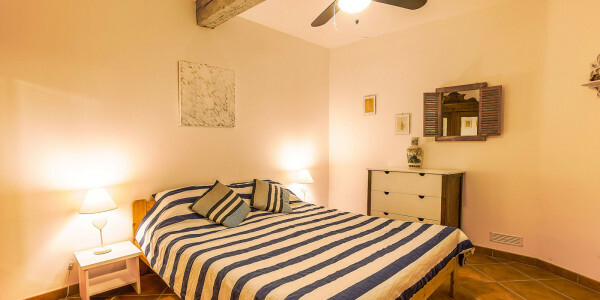 For short stays and off-season bookings, some properties require an extra fee for utilities or even a minimum per-stay price – please inquire. 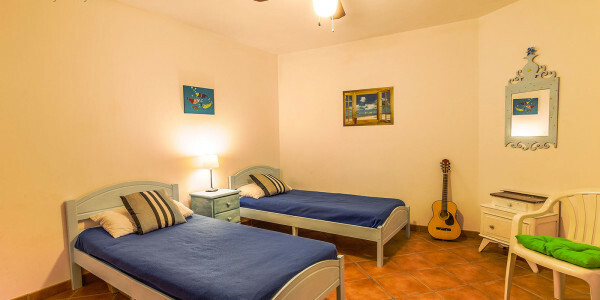 Long stays also are priced accordingly, so please inquire for these as well. 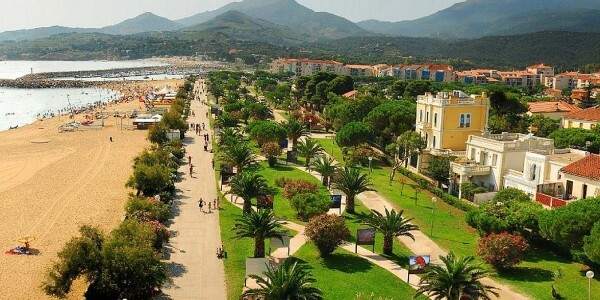 Argeles sur mer holiday rental: Property Prices.